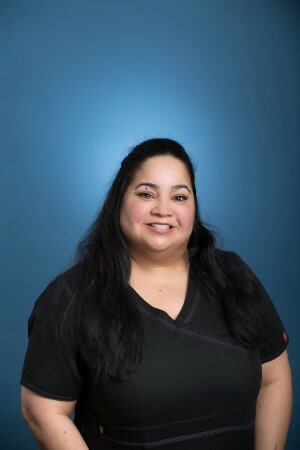 We are committed to the simple philosophy of treating our patients as we would like to be treated, in a manner that may leave you wondering if you’re our only patient. Our doctors and staff are dedicated to helping you achieve optimal oral health in a caring, family-oriented environment. We take pride in providing our patients with the highest quality dentistry using state of the art equipment and techniques. We are a complete general dental practice and offer all disciplines of dentistry including cosmetic dentistry, porcelain veneers, teeth whitening, orthodontic braces, Invisalign, implants, tooth colored fillings, crowns, bridges, periodontal treatment, endodontic treatment, dentures, partial dentures, sleep apnea and snore appliances. 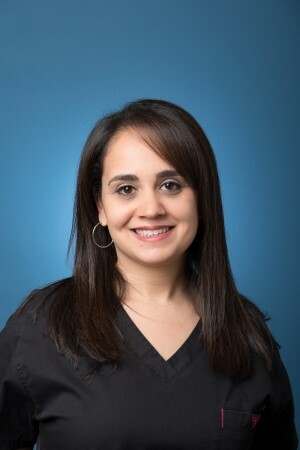 If it has to do with your teeth and oral health care, we can help you with all the best that modern dentistry has to offer and it is all provided by the best, most caring staff in Northern Virginia. 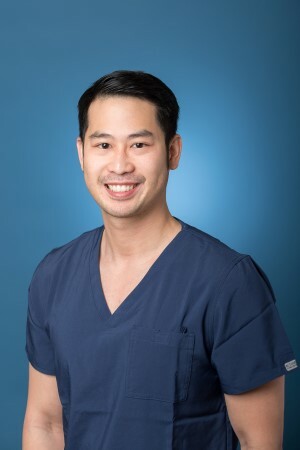 Following his undergraduate studies, Dr. Nguyen was accepted into the Virginia Commonwealth University School of Dentistry in Richmond and graduated with a Doctorate of Dental Surgery. He then moved to Brooklyn, New York for one year to complete a general practice residency program at Maimonides Medical Center for further training in dentistry. As the office manager, I take great pride in working side by side with my husband, Dr. Brian Clark, something that we have done since 1993. We strive everyday to make every patient who comes through our doors have the feeling of visiting trusted friends and family. We treat everyone, staff included, as we would a cherished family member. I am incredibly proud of the fact the unlike many offices we do not sell dentistry, placing our patient’s need above all else. Please let me know if I can answer any questions or make your visit with us more pleasant. Originally from Cochabamba, Bolivia a country located in the heart of South America. I moved to Virginia back in 2001. I’m excited to be part of Clark, Delaney & Nguyen’s awesome team. 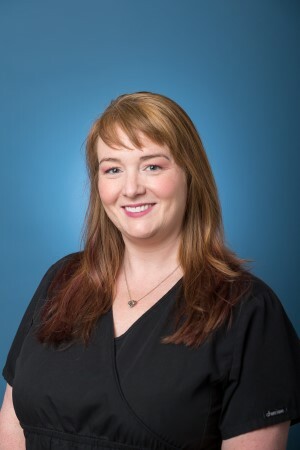 I have been in the dental field for over 5 years, working at the front desk making patients feel welcome and doing my best to help patients with any administrative questions. My favorite season is spring and when I’m not working, I like to go hiking with my husband and our adopted pitbull Lulu. We also like to go camping and water tubing. Originally hailing from Colchester, England, a Roman town and the oldest recorded town in England, 50 miles northeast of London. A 9-year veteran of Clark, Delaney and Nguyen and it’s the longest place I’ve ever worked, despite British teeth! Serving our wonderful patients from local and afar on the administrative side of dentistry keeps my brain active.When i’m not at work I’d like to say I’m working out at the gym, but more likely napping on the sofa. I love to spend time with my family and friends planning vacations, trips, entertaining and dabbling in lots of little hobbies. My dream is to own a cottage in the motherland…. one day. Hi! My name is Gabriela, but you can call me Gabby. I'm originally from the second largest coral reef in the world; the Bay Islands, Honduras. Since I can remember I’ve always wanted to work in a health profession environment. In 2016 I started working as both a dental assistant and front receptionist. I am the shortest (4’9) team member to join this awesome practice. 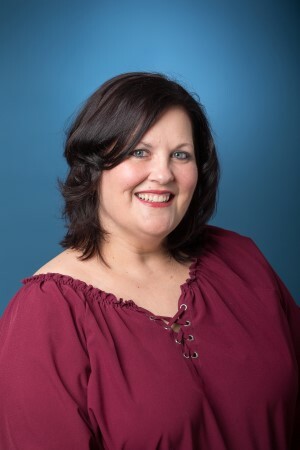 Apart from helping our wonderful patients with any administrative questions, I also enjoy kayaking, traveling and getting to spend time with my friends and family. I am a native Virginian who joined the practice in 2002. 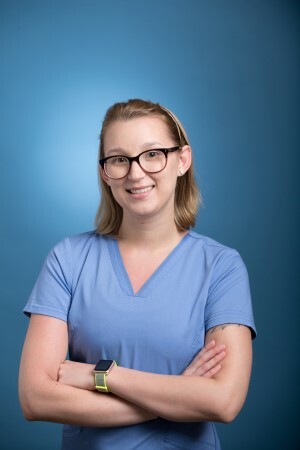 I graduated from Northern Virginia community college with a degree in dental hygiene and Old Dominion University with a degree in health science. 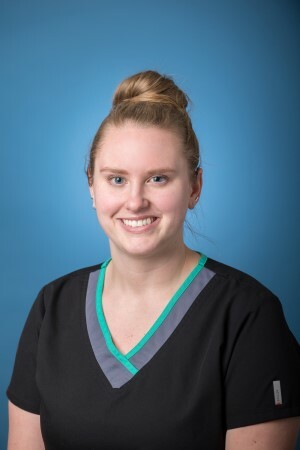 I am passionate about dental hygiene and my main objective is to make sure every patient is comfortable and received the best care possible while in my chair and always leaves with a smile. During my spare time I enjoy traveling, bikram yoga and spending time with my family. 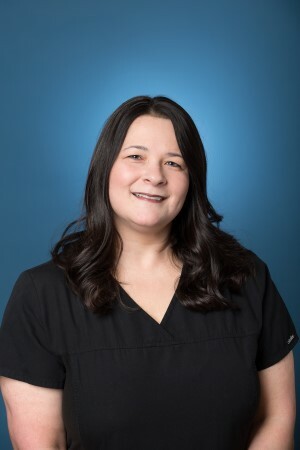 I have been a dental hygienist with the practice since I moved to the Northern Virginia area eight years ago from Erie, PA. 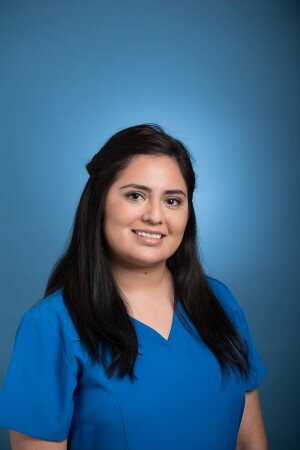 I always knew I wanted to work in the healthcare industry because I enjoy helping others and after some trial and error in college, I fell in love with dental hygiene. When I am not caring for my patient’s dental needs, I love going to hockey games (Go Pens! ), hiking and lots of travel! My husband and I have a beloved dog named Pink, and she is our pride and joy! Hi! I was born and raised in Falls Church, VA and moved to Wichita Falls, TX for school. After completing a B.S. in Dental Hygiene, I moved back home to NOVA and joined Clark, Delaney, and Nguyen. 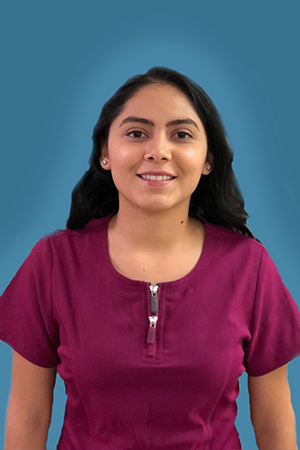 I love the one on one interaction of dentistry and getting to know my patients, and I always make sure they leave with a positive experience. Outside of the office you can find me at the gym or spending a long weekend in Texas with my boyfriend and wonderful German Shepherd, Duke. I was born in Heidelberg, Germany. As a military dependent I was fortunate enough to travel with my father and find NOVA to be my happy place. 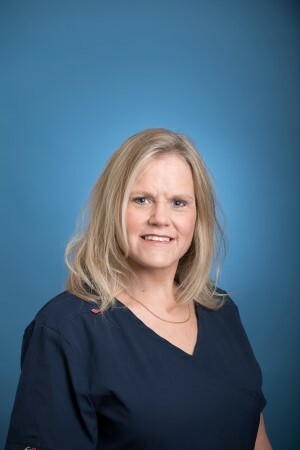 I began my dental career in Orthodontics over 24 years ago and have been a registered dental hygienist fro 20 years in New York, Ohio, Virginia and Pennsylvania. I am newly married and I also have an American cocker spaniel dog, Bailey. I love animals, photography, traveling, sports and anything to do with water. I look forward to meeting you. Hi! My name is Corrine. I’m from the eastern panhandle part of West Virginia and moved to NOVA recently. I graduated from West VIrginia University with a B.S. in Dental Hygiene. On my free time I enjoy exploring new activities in the area, kayaking/camping with my family in the summer and hanging out with my Chiweenie dog. I look forward to meeting you! Hi! My name is Maria. I’m one of the hygienist at Clark, Delaney and Nguyen. I have been with the practice since 2002. 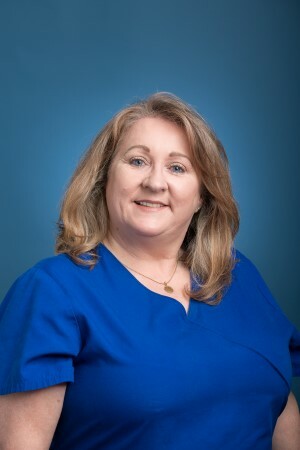 I’m a highly skilled registered hygienist with over 20 years of dental experience. 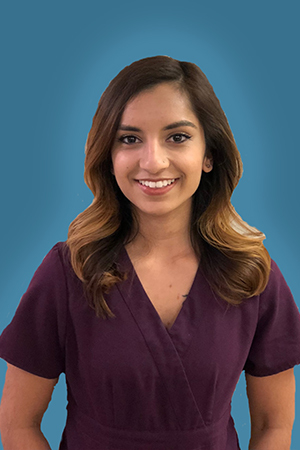 I’m very passionate about the field of dentistry as well as patient education because my main goal is to help all patients achieve their optimal oral and overall health. My patients are very special to me and I have been blessed over the years to form many wonderful relationships. The greatest blessing in my life is my son Skyler. I enjoy time with family and friends and I love visiting my home island of Puerto Rico. I became interested in dentistry when I had orthodontic treatment. I noticed how the staff enjoyed their jobs and I was always interested in a career where I could support people. 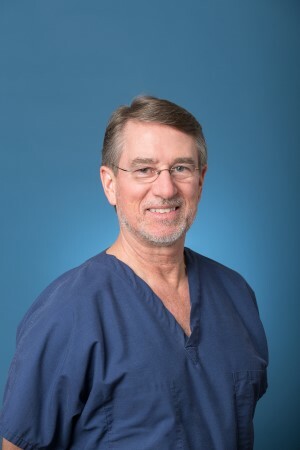 I have been working at Dr. Clark, Delaney and Nguyen since 2001. I started as a floating assistant, helping in various positions around the office and then decided to go back to school for dental hygiene. 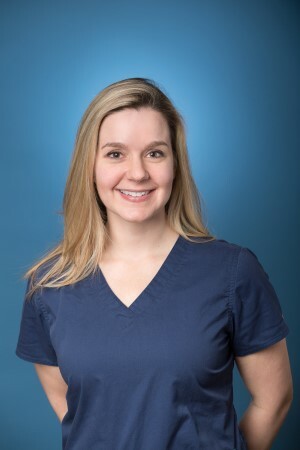 I received a Bachelor’s degree in Dental Hygiene from Old Dominion University in 2005 and worked here as a hygienist for ten years before becoming Dr. Brian Clark’s assistant in 2015. During my downtime, my husband and I work on our haunted trail, travel and spend time with our two dogs. My name is Margarita. I’m one of the dental assistants in the practice. I joined Clark, Delaney and Nguyen in 2006. I am originally from Puerto Rico but grew up in Tampa, Florida before moving to Northern Virginia over 20 years ago. I started my dental career as front desk receptionist and shortly after was trained to be a Dental Assistant. I’ve been working with Dr. Delaney ever since. 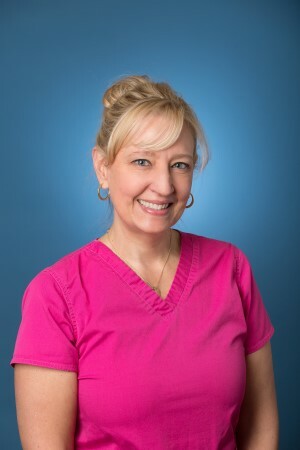 I fell in love with dentistry immediately and enjoy helping patients maintain a healthy smile. When I’m not working I enjoy spending time with my husband and our son Jonathan. Hi, my name is Kathy! I was born in Washington, D.C. and raised in Northern VA. I start in the dental field in 1993 and joined the practice in 1997, where I currently assis Dr. Viet Nguyen. I truly do love my job as my coworkers are like family and my patients fulfill that part of me that loves to take care of people. My favorite part of my job is interacting with patients and making them feel at ease in the dental chair. In my spare time I enjoy being with my 16 year old son and attending all his school events.